There's an argument to be made that televised dog shows are for marketing purposes and they may be a partial cause of cruelty through puppy mills. Many pet owners and dog lovers enjoy watching dog shows. Have you ever seen these entertaining programs on TV and marveled at the beauty and discipline of these dogs? Organized by various clubs in different parts of the world, dog shows present pooches that pass the highest standards. Mind you, these clubs set up strict guidelines for the way the dogs look and behave, and a simple deviation from the norm could spell a disqualification. But behind this entertaining showcase there is a sad reality. Apparently, the popularity of dog shows may be keeping puppy mills and illegitimate backyard breeders in business. These entities exist with the intention of reaping profits while putting the welfare of the animals as a non-priority. 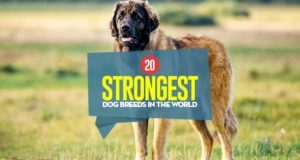 According to research by Salon editors, selling purebred dogs has ushered a multibillion-dollar industry around the world. The American Kennel Club (AKC) admitted in the report that dog shows are often televised to help the reputable and responsible breeders. Consequently, however, dog shows are also driving backyard breeders to up their game and take advantage of the fact that there's a growing demand for purebreds. People want to get pets that look like the ones they’ve seen on these dog shows. 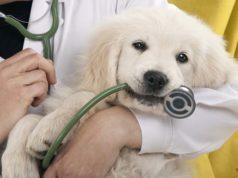 The breeders also raise their prices, especially for the more favored dog breeds. But while reputable dog breeders might have a meticulous system of caring for and selling purebreds, puppy mills operate on a different level. These are the entrepreneurs who supply thousands of pet stores all over the world. In most cases, the exact conditions of the dogs sold at these stores are unknown to the buyer. Moreover, studies have found that dogs from puppy mills will often have serious behavioral problems. A person looking for a Corgi, for example, might be lucky to find one at a pet store. However, the future pet owner likely has no idea how this Corgi, its mom, and its siblings were treated at the puppy mills. According to the American Society for the Prevention of Cruelty to Animals (ASPCA), it's not easy to get a full picture of how dogs are treated in puppy mills since the inspections aren't conducted regularly, despite the license requirement. Profiteering breeders are likely to have an overcrowded facility, where the dogs aren't provided the basic needs like food, exercises, grooming, love, and care. Puppy mills are also notorious for getting female dogs impregnated with every chance possible to bring more profit. Breeders don’t discount inbreeding, despite its medical disadvantages, to keep the “bloodline.” Thus, the conditions of dogs at puppy mills could be similar, if not worse, than the conditions of dogs in some shelters. 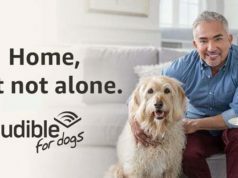 While some canine experts advise and explain about the need for reputable breeders, many other animal activists, including PETA, argue that it's ironic to call reputable breeders “responsible” because they continue to contribute to the problems of overpopulation at many shelters. If there were fewer breeders, there would be fewer dogs at pet stores, and people looking for pets will instead check animal shelters to adopt. Supporters of rescue pets also point out that there’s a discrimination promoted by these dog shows and breeders. Subscribing to a breeding standard implies that some dogs are less desirable than others. So, where does that leave the mutts found at animal shelters? While dog shows are not the direct cause of puppy mills, one must see their impact and how they can help to improve the situation we're currently in. 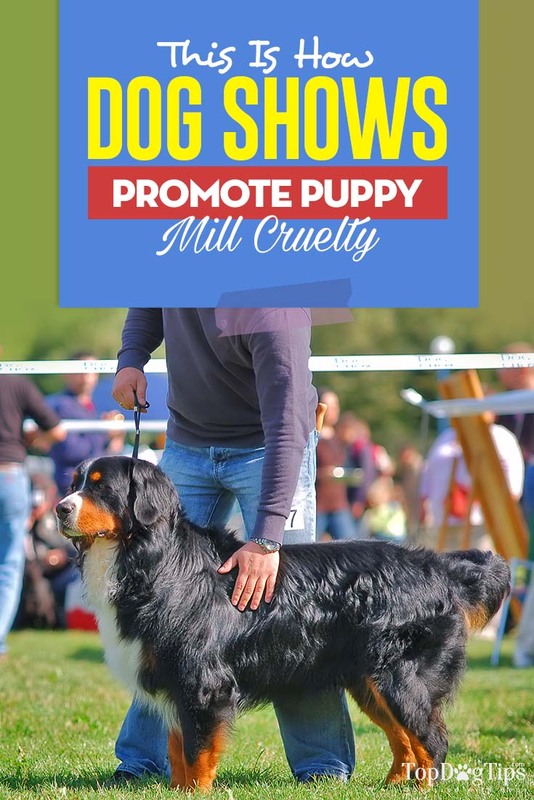 Should dog shows be banned? No, of course not. But what should happen instead is holding any organization of that kind to higher and stricted standards. There's a need for better check of where the dogs come from, ensuring that no dog shows out there contribute to promotion of puppy mills and irreputable breeders. Pet owners can help as well. If you want to compete in dog shows, seek out your pups from places that are known to organizations and that follow strict guidelines. You must have heard the phrase, “Adopt, Don’t Shop,” many times over. Given the reality in dog breeding facilities, the better choice on where to get a pet should be clearer. If you buy from a breeder, your actions might be indirectly condoning puppy mill cruelty.